"He took my best friend Auger for no reason. Complete cold blood, and the only thing he could say was I'm sorry. I'm sorry. I'm so sorry. And he kept on saying that and saying that," said Auger's owner Kevin Paschal. 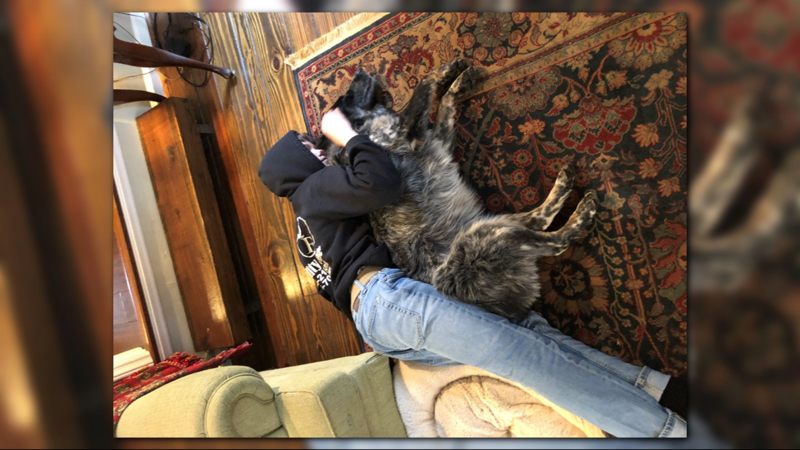 REIDSVILLE, N.C. -- A Triad family says they want answers after a Reidsville Police Officer shot and killed their dog 'Auger'. 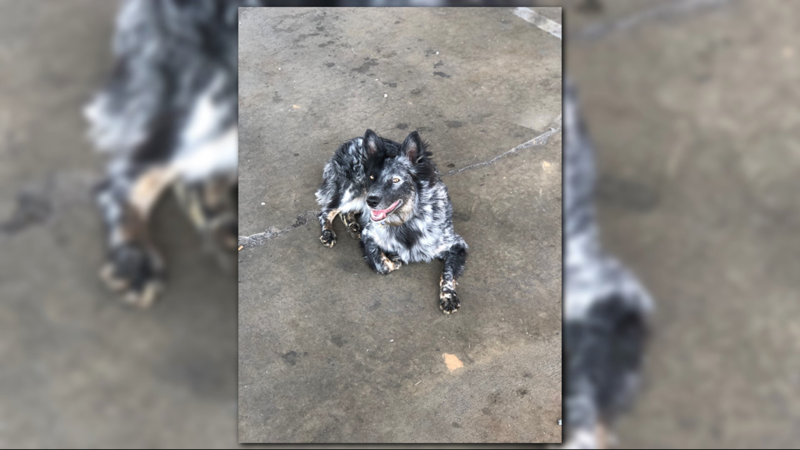 Reidsville Police Department says the dog died after being shot by Officer Glen Wade at the department's impound lot on August 7. The Paschal family says their dog Auger was shot and killed by a Reidsville Police Officer. The incident happened at the police department's impound lot, where the Paschal family was doing work on a fence. 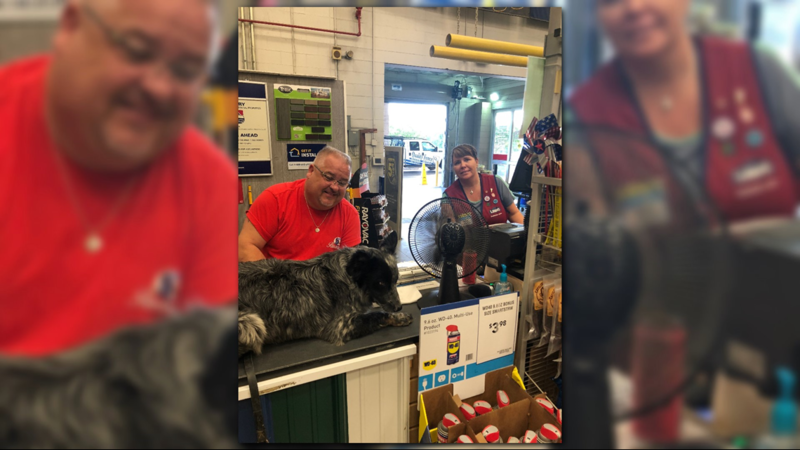 The Paschal family, who owns a fence company, says they were doing fence work at the police department's impound lot and their Australian cattle dog Auger came with them. They say Auger had already been on the job site for the first two phases, and officers played with him several times. During the last phase of the job, the family said Officer Glen Wade showed up on site. The family said Auger barked several times, and then the officer shot at the dog several times, hitting him twice. The family tried to rush Auger to a nearby vet, but it was too late. 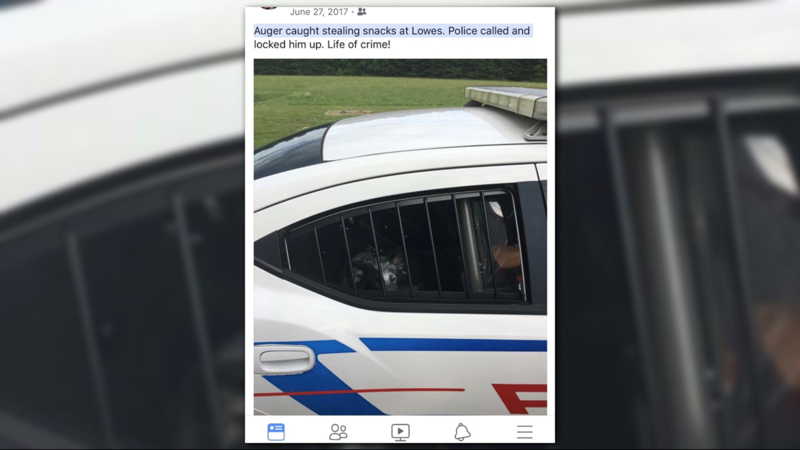 It's unclear what prompted the officer to fire his gun. The Reidsville Police Department offered condolences to the family and says it is investigating the incident. An outside agency is helping with the investigation because it involves an officer. Keep reading to see statements from the Reidsville Police Department and attorneys of the Paschal family. 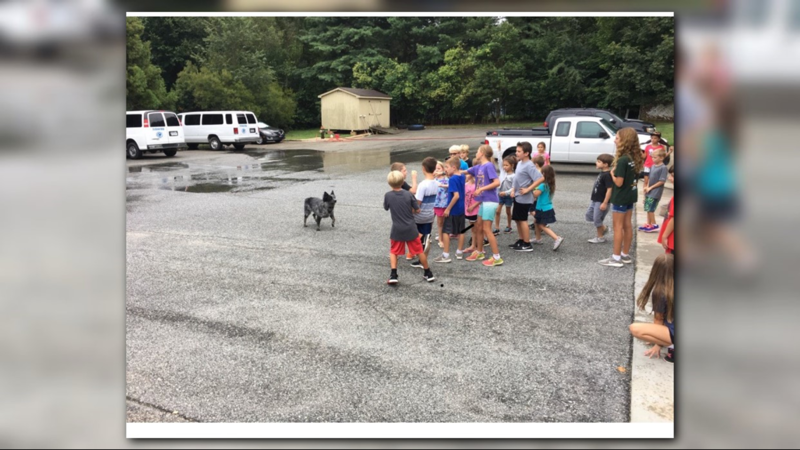 We continue to offer our condolences to the Paschal family on the loss of their family pet. On the rare occasion when one of our officers discharges a weapon, we take it very seriously. We are investigating the incident which occurred on August 7th, involving Officer Glen Wade, as we would any use of force, according to our existing policies and procedures. As in previous incidents involving Officers, we have utilized US Investigative Security Services from Huntersville, North Carolina to assist us in our investigation. This investigation will include witness interviews, review of available videos, and a review of departmental policies. Once the investigation is complete, the findings will be made public. 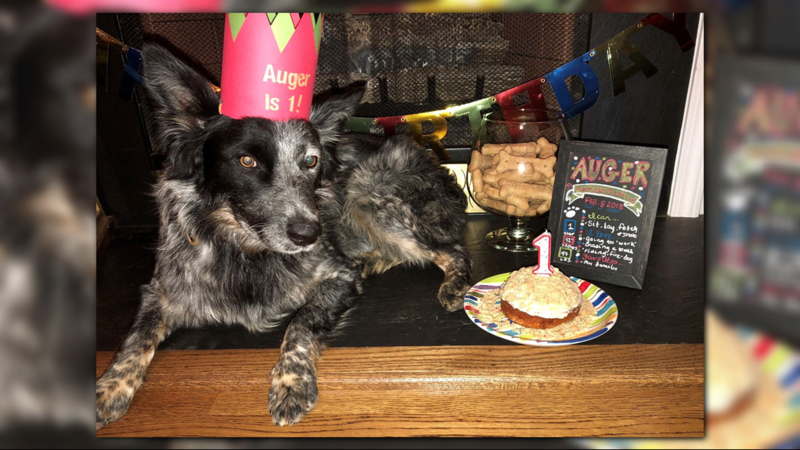 The Paschal family is distraught over the sudden and senseless shooting of their beloved Australian Cattle Dog, Auger, by Reidsville police officer, Glenn Wade. Auger was a gentle dog, loved by all that knew him. He was a dear friend to those in the Greensboro Fire Department family, as well as the Reidsville Police Department and countless others in the Reidsville community. The family is grateful that no one else was physically harmed during the reckless shooting by Officer Wade. Officer Wade fired multiple times in the direction of police and civilian by-standers, including the Paschal’s 15 year old son, Kory. The shooting was traumatic to all those present, especially the Paschal family, who watched as their beloved Auger was gunned down. The Paschal family is demanding a thorough and transparent investigation into this incident and would demand that the Reidsville Police Department immediately release all video and body cam recordings of the shooting.